Has more than 25 years of experience in accounting, controlling and administration. He also holds the certificate “Swiss Certified Specialist for Finance and Accounting” since 1989 and passed the exam for Authorized Persons to Perform Controlled Functions (similar to FSA) in 2002. In 2000 he joined QINO Group as a director and CFO and holds various management positions. 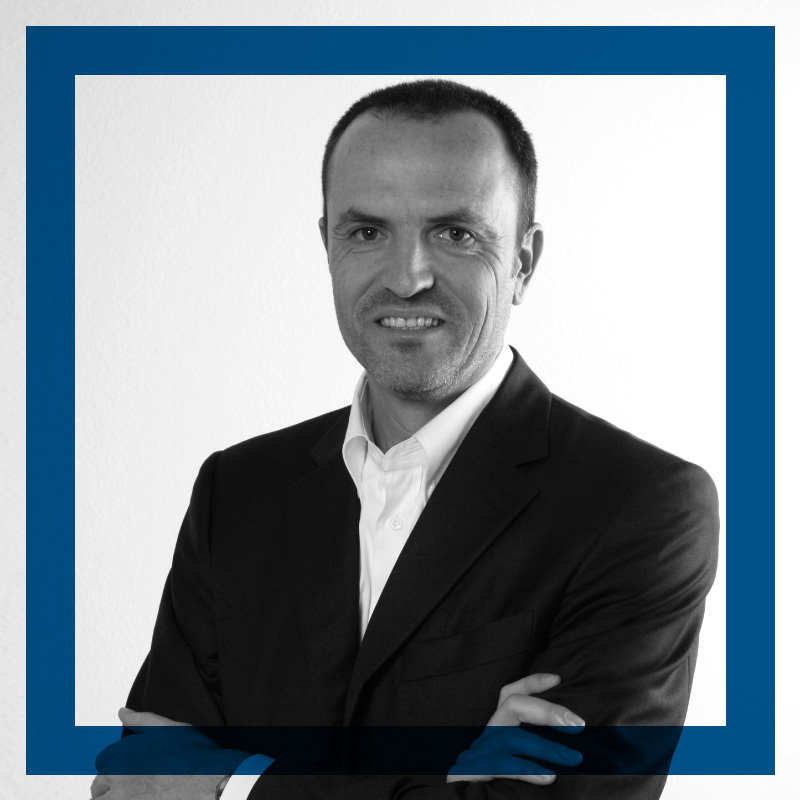 Daniel is on the board of numerous QINO Group companies and other Swiss corporations.